If you showed an 8-year-old kid a couple of photos of adults and asked them, “Who’s the meth addict?”, it’s pretty certain they’ll be able to answer correctly. The physical damage done by substance abuse and later by drug addiction is clear for the vast majority to see. They just look ill. Having once been addicted to meth myself, amongst other things, I should have a fair idea about the devastating effect it can have on your appearance. However, drug abuse and addiction, while having an obvious effect on the way you look, brings other dangers – ones you are not going to see. You’re never going to know the physical damage done internally to an abuser until the symptoms become too hard to ignore. The question is this. Do you really understand what’s going in the brain of someone who is seriously abusing drugs? My name is Andy, I’m a 30-something year old business entrepreneur, and, as you can imagine, a recovering addict – a recovery that has lasted for over 9 years now. As clean and sober as the day I left the drug and alcohol rehab center where my parents had once delivered me (they just left me on the steps, as far as I recall, my place there already booked). Only a professional, medically-supervised detox and rehab could have saved me back then. Meth and alcohol were my drugs of choice, and my addiction to both of them was complete by the time I was about 18. Through them, I lost all the friends I ever cared about, I lost good jobs, and, as you can also imagine, my education was somewhat flawed. College always lost out to getting high. I even spent nearly 2 years in the state’s concrete hotel for drug possession. Recovery, however, has been the best education I ever had, from the mandatory classes in rehab, to the experience and knowledge living my life as a recovering addict has brought me. In fact, it’s the only real education for someone like me. Drug addiction resulted in an array of mental health issues for me, which, thankfully, I no longer experience the symptoms of, thanks to counseling, supportive family and friends, and simply getting clean. This is what I want to tell you about. 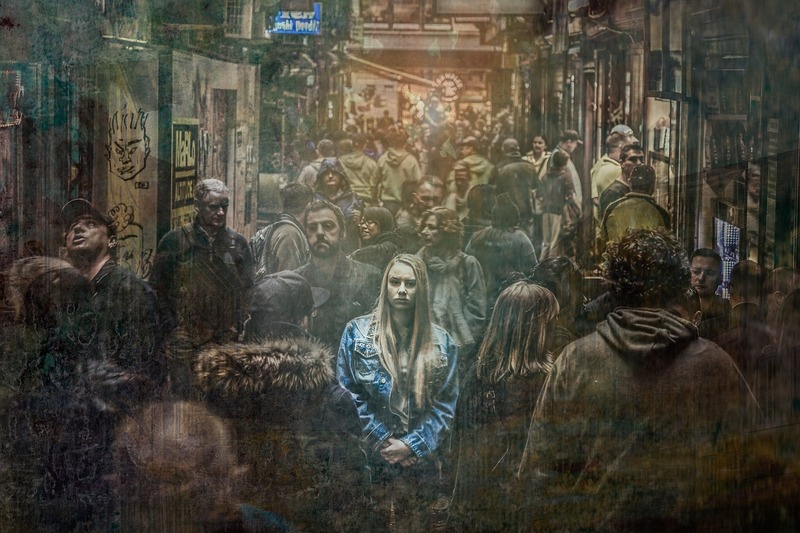 Here are your “4 Frightening Substance-Induced Mental Disorders Caused by Drug Abuse.” If that isn’t enough, let me assure you it’s even more frightening when you experience the places these disorders can take you to. One of the main mental disorders that can be incurred by the abuse of drugs is depression. This particular mood disorder is evident in around one third of alcohol and/or drug users nationwide. The main symptoms of depression can include intolerable sadness, a loss of appetite, changes in weight, and difficulty concentrating, among others. Certain drugs, such as cocaine, are associated with a general uplifting feeling and more social interaction, and those who use cocaine are even more likely to be depressed. Alcohol, on the other hand, is a well-known depressant, often inducing feelings of sadness and despair. A common indicator of depression is that the individual has to use more and more of the substance to achieve the same high, and this leads to abuse and, if not recognized accordingly, addiction. Another indicator is the need to use and abuse substances over important things such as study, work or other activities. Having anxiety is a common human reaction to certain situations or events in a person’s life. However, the disorder of anxiety is far more debilitating, and the episodes experienced are often prolonged and can incur in a series of unmanageable bursts. Anxiety will make you restless, full on constant tension, and you’ll also suffer with fatigue and general irritability. At worst, you will have terrible and frightening panic attacks that feel like they will never end. Anxiety such as this can be induced by substance abuse, especially prolonged binge drinking. When we use drugs or alcohol, we are inviting a whole range of toxins into our bodies, essentially poisoning ourselves. Our brains also have to deal with the presence of these toxins. It’s the reason that a psychotic disorder can manifest itself, particularly in people who use and abuse alcohol and other drugs like cocaine, weed, and LSD. A psychosis disorder can result in feeling disoriented, hallucinating, and simply having difficulty in distinguishing what is actually real. Alcohol has been proven to profoundly increase the risk of psychotic disorder. As a male alcohol abuser or alcoholic, you are 8 times more likely to experience psychotic episodes. Abuse and addiction can lead to desperation, the screaming need for the next fix, and that, in turn, can lead to aggression, even in people who are usually calm and considerate. When someone has to rely on a drug or alcohol to keep themselves just feeling normal, they can easily become aggressive if this is denied them. More common in addiction rather than abuse, drugs such as cocaine, opiates, hallucinogens and alcohol will alter the physical chemistry in your brain. Due to irregular and abnormal changes in dopamine and serotonin levels, an addict is far more likely to experience violent episodes when getting high. 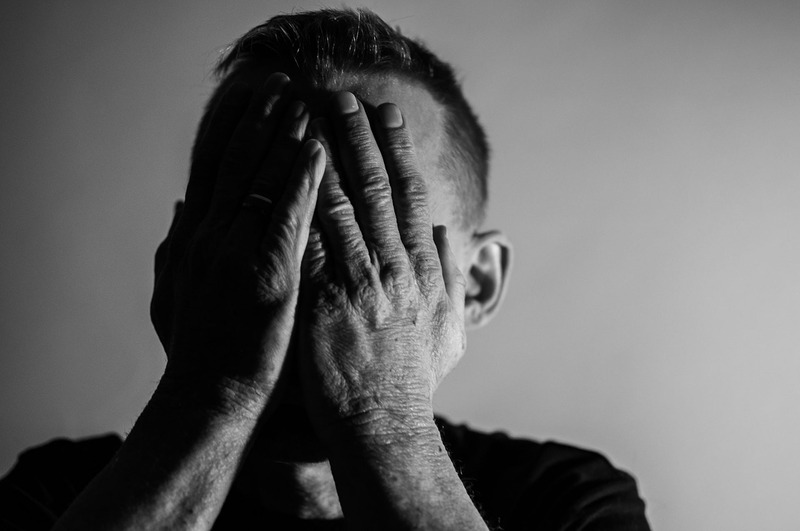 These 4 substance-induced mental disorders – depression, anxiety, psychosis and aggression – may well come and pay a visit to you if you are abusing drugs or alcohol on a regular basis. What is worse is that they’ll make you move to a higher level of abuse, and possibly addiction, as you attempt to self-medicate their symptoms away. Has this article actually changed your mind about substance experimentation? Are you concerned about the amount that you’re drinking? Is this substance abuse now impacting on your life and the lives of those around you? Please share any experiences with a comment below, all of which are gratefully received.